Please call Patrick Murphy, Internet Manager (844-356-8044) for Best Price! At Barber RV we are proud to provide many new 2017 & 2018 RVs from the 4 Top Manufacturers in the USA and the Ventura, California area. 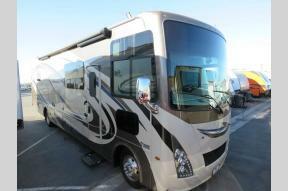 Choose your favorite brand or view our New RVs and Used RVs inventory. If you need help finding the right RV for you and your family, please contact us and one of our friendly staff will help you find what you are looking for.